Weymouth and Portland Scaffolding Company are based in South Dorset, an established scaffold company since the 1990’s. 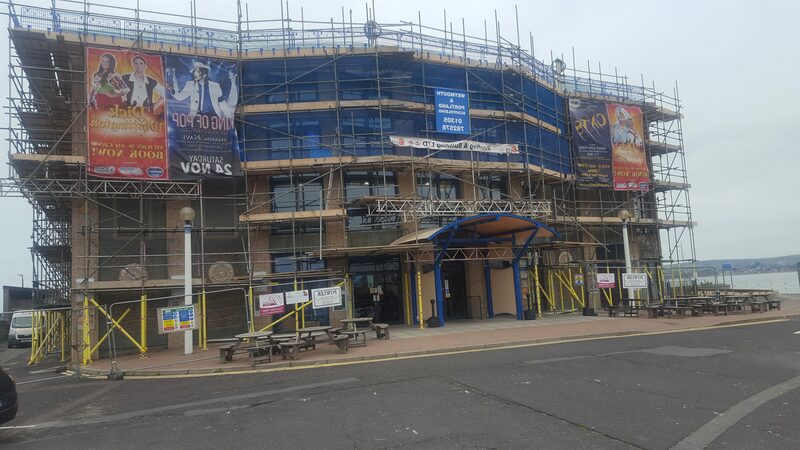 We specialise in the erection of all types of scaffolding in and around Weymouth, Portland and Dorset. From domestic premises to large industrial sites. For all our contracts we consider all aspects of scaffolding including design, erecting and dismantling. When required or erected we will provide you with a method statement and a risk assessment if required. We provide a range of services that will suit your needs, covering not only Weymouth and Portland but the whole of Dorset.